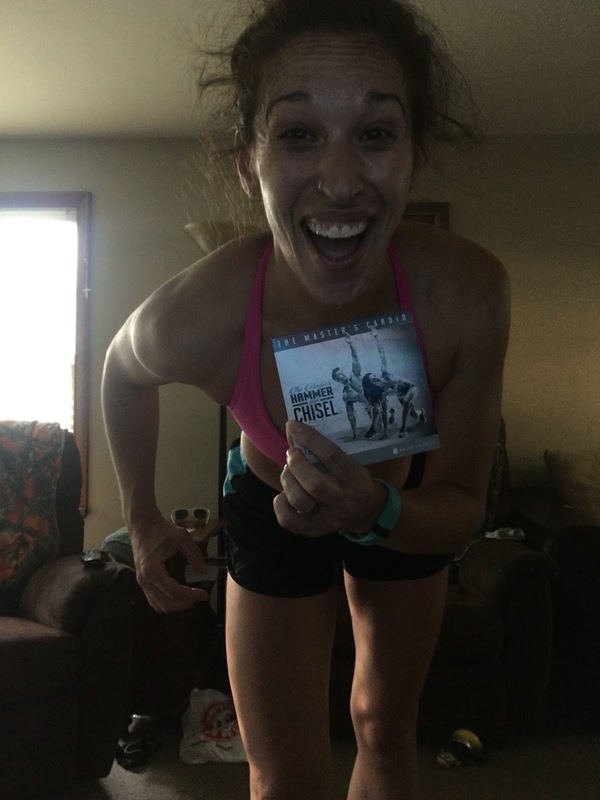 So after a year and a half of trying to talk myself into Insanity Max 30 I bit the bullet and bought it! See I did insanity but 8 months after having a baby and month 2 in that one killed my hips so I was nervous. 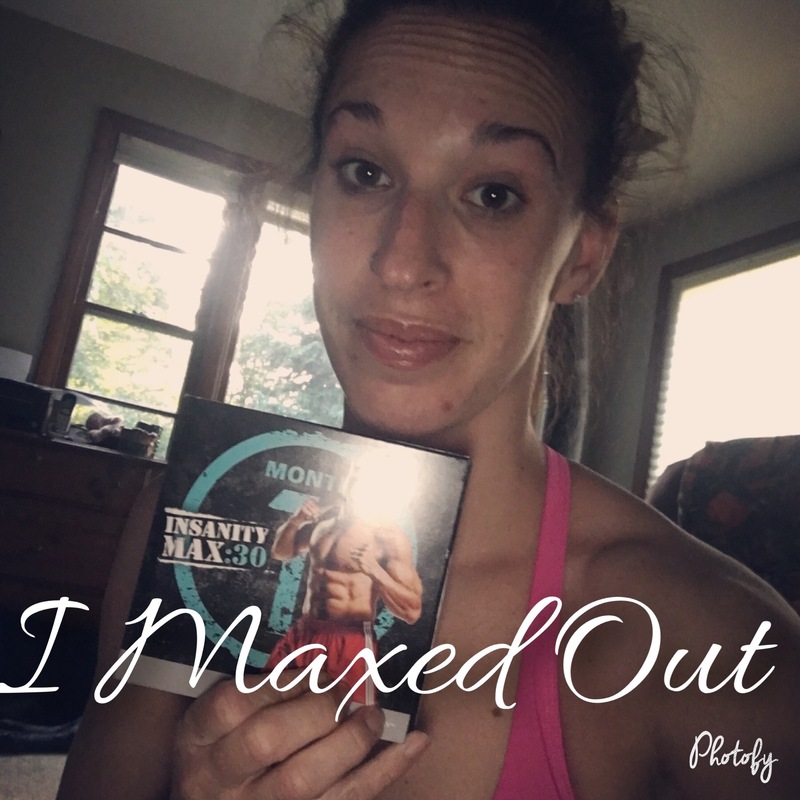 I do extreme workouts but insanity well is insane. I completed it though! Here we are 4 tea later I’m ready to go for it again. Maybe one day I’ll try again. Right now I will be doing some other program!